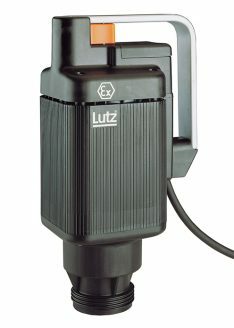 B28 – Universal Motor: 800 Watt with 1.07 HP, 120 Volt, 60 Hz. Open Drip Proof Enclosure in addition a 16′ Cord / Plug. B36 / MI4 or B36-SC / MI4E (Speed Control) – Universal Motor: 640 Watt, 0.85 HP, 120 Volt (230 Volt Available). 60 Hz, Open Drip Proof Enclosure in addition 16′ Cord / Plug. 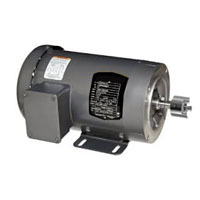 B55-T-5 /MA II 5 B55-T-7 /MA II 7 – Universal Motor: 510 Watt / 700 Watt, 0.68 HP / 0.93 HP, 120 Volt (230 Available). Also 60 Hz TEFC Enclosure in addition with a 16′ Cord and Plug. 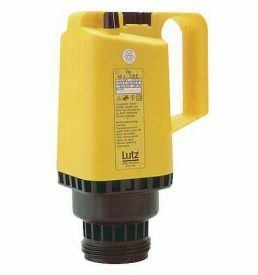 MD-1 (Ex) / MD-2 (Ex) – Compressed Air Motor: 400 Watt, 0.54 HP. Operating Pressure at 87 PSI and Air Consumption 32 CFM. 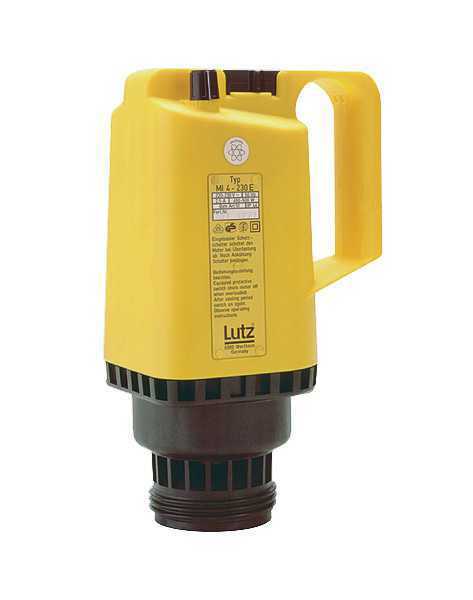 4Gt (Non-Ex) – Compressed Air Motor: 220 Watt, 0.3 HP, Operating Pressure also at 87 PSI, Air Consumption at 14 CFM. Silver Star MEI 6 (Ex) – Universal Motor: 0.5 HP, 120 Volt, 60 Hz. 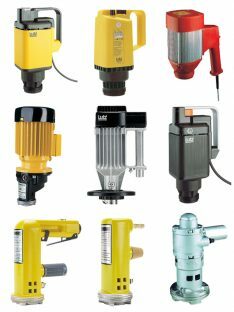 Explosion Proof Class I Groups C + D Class II Groups F + G, Variable Speed Control also in addition also with a 16′ Cord. MAII 3-12 V – Universal Motor: 260 Watt, 0.35 HP, 12 Volt DC, TEFC Enclosure with 10′ Cord and Alligator Clamps. B4 / GT Continuous Duty – Three Phase Gear Motor: 750 Watt, 1 HP, 230/440 Volt, 60 Hz and TEFC Enclosure.